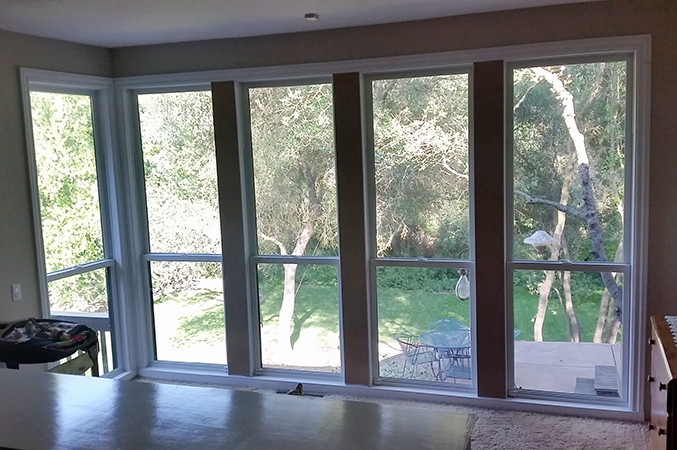 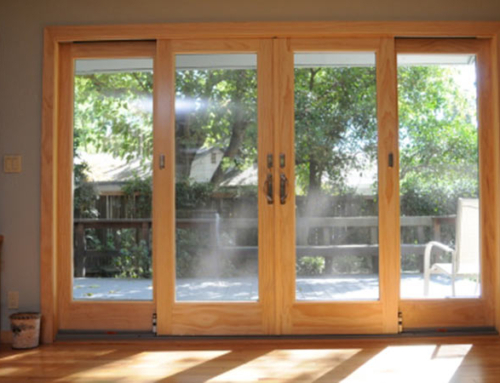 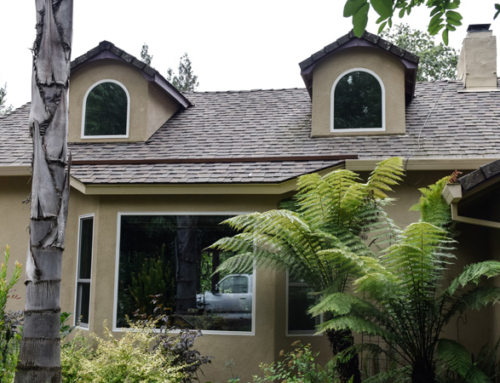 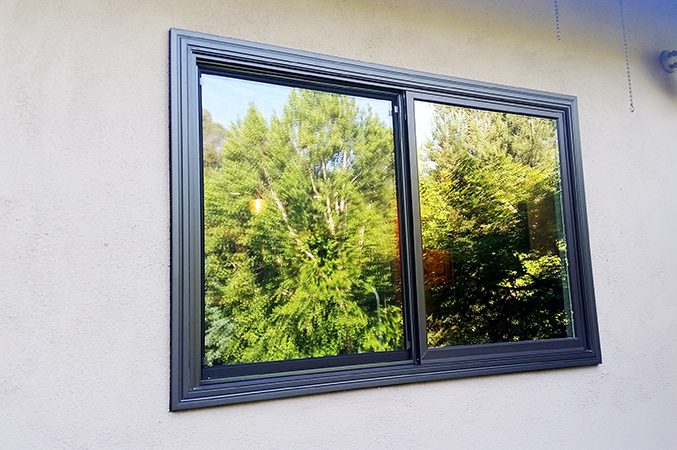 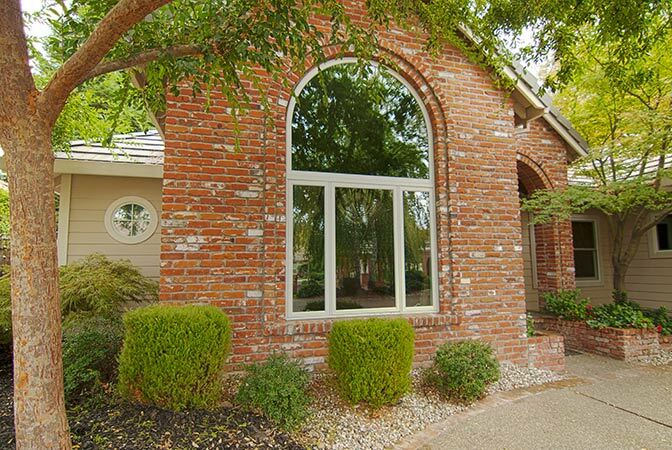 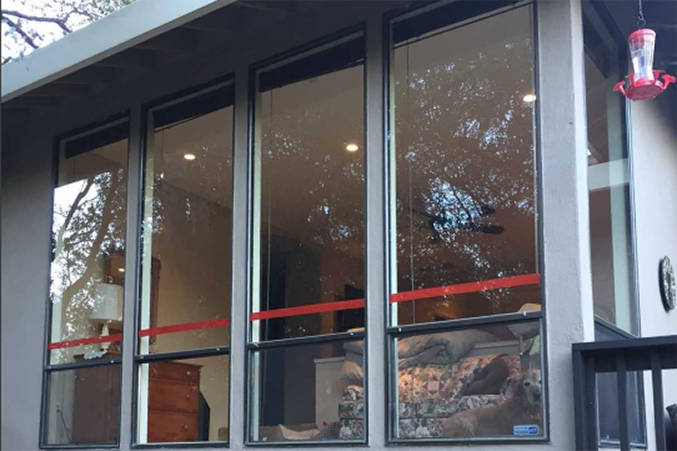 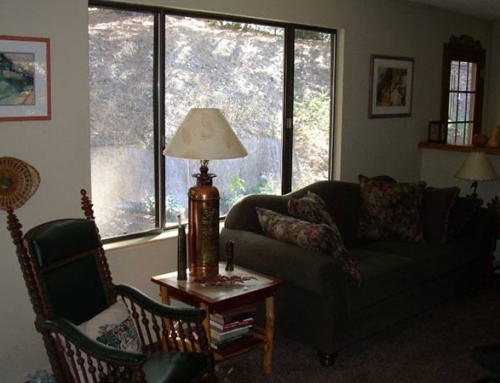 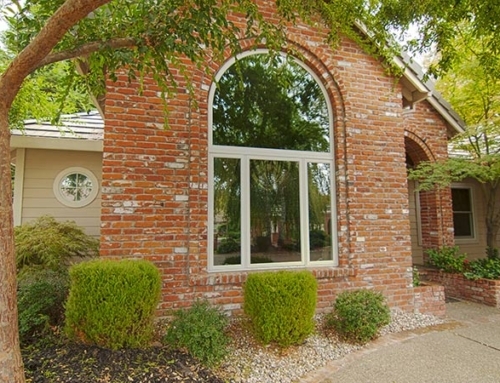 Description: Hall’s Window Center installed these Infinity from Marvin Windows into this Fair Oaks home by using the retrofit method of installation. 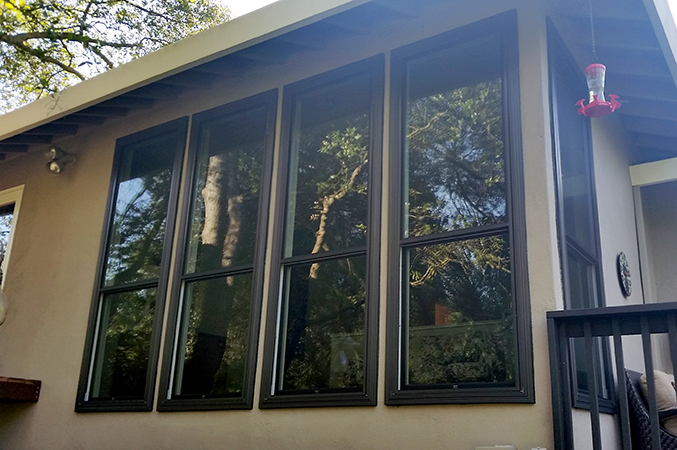 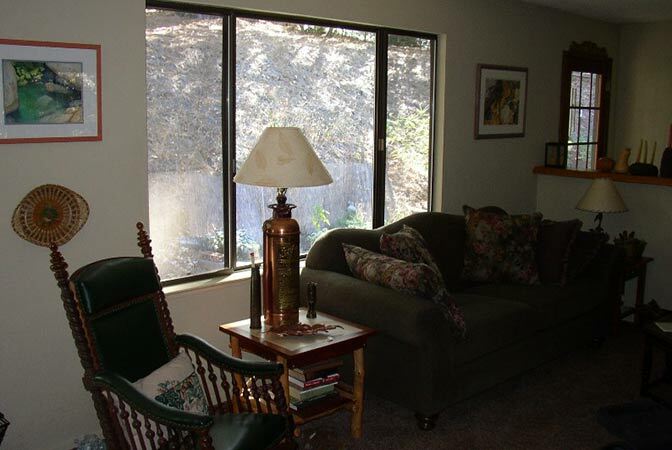 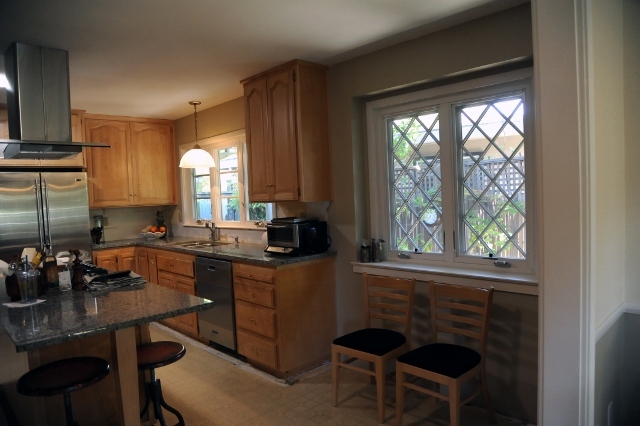 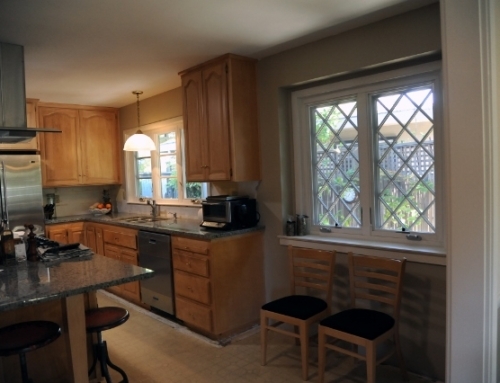 The new windows were downsized slightly so that they could be installed on top of the existing windows aluminum frame. 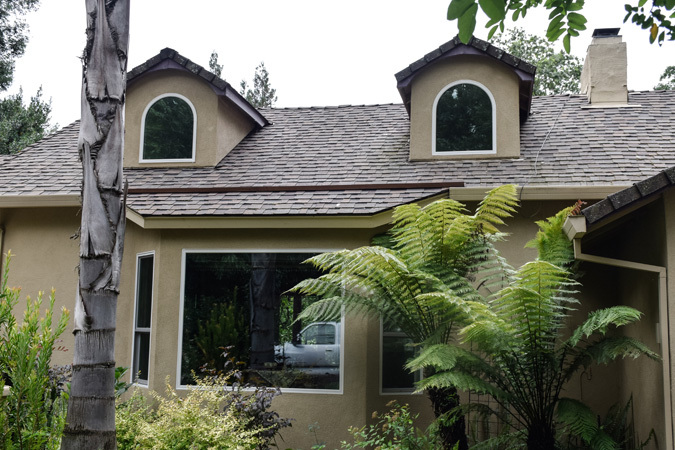 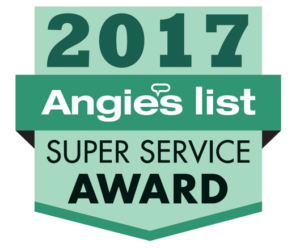 No stucco was damaged during this installation. 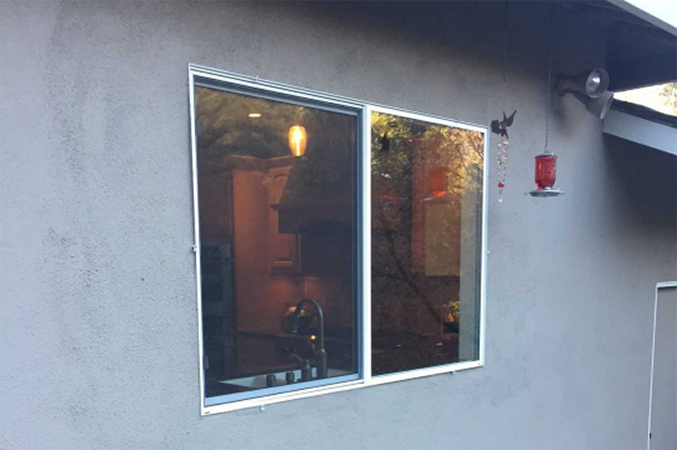 Notice the unique exterior brick mold fin boarding the window. 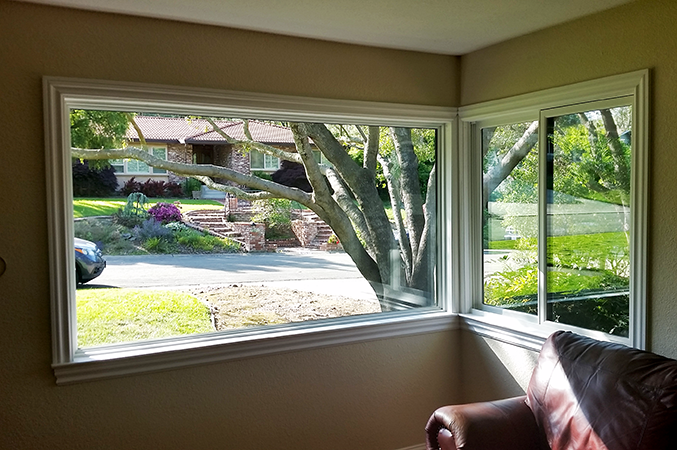 The exterior fin combined with new interior wood casing creates a much nicer looking replacement window.